There are few flagship phones in 2018 that really, really stand out. Sure, the Huawei P20 Pro and its three cameras make an impression, and so does the iPhone X with its notch. But there’s not much development going on in other smartphone tech among the elite. 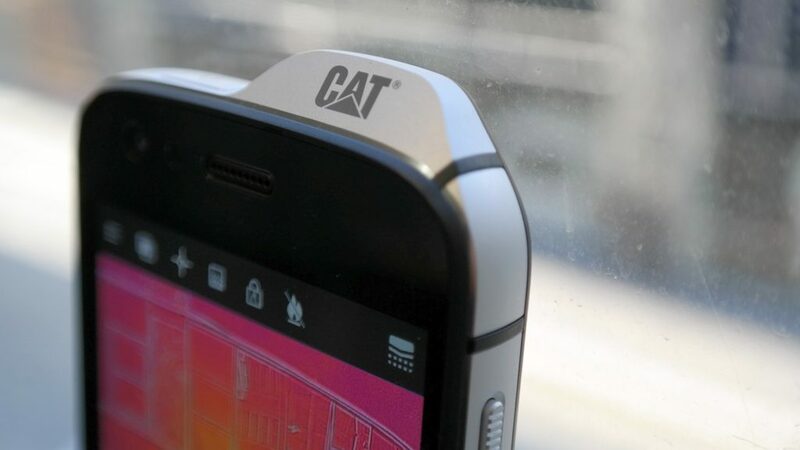 On Wednesday, manufacturer Bullitt Group held an event in Johannesburg to showcase its latest CAT-branded smartphone. 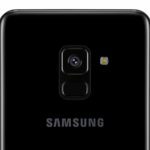 Dubbed the S61, the phone’s about as different and unique as anything you’ll see this year. But there’s a key question that needs to be asked: does it immediately make it better than anything else on the market? No, but if you’re a handyman, carpenter, outdoor professional or interior decorator, you may be interested. With that said, here are my initial impressions after using the CAT S61 for a few days. So initial thoughts: the positives outweigh the negatives, but the CAT S61 will undergo a few more days in my pocket before a lengthier review is published.